This lecture is part of our Meet the Maker series for Postmodernist members and above. To join our membership program, please visit here or call 843-953-5652. For his presentation at the Halsey Institute, Alex Harris’s talk is titled: The Mind and the Machine from a quote by Walker Evans. He will speak primarily about his work from Cuba and Mobile, Alabama. Alex Harris is a photographer, writer, and teacher. He has photographed for extended periods in Cuba, the Inuit villages of Alaska, the Hispanic villages of northern New Mexico, and across the American South. He is a Professor of the Practice of Public Policy and Documentary Studies at Duke University and has taught at Duke for more than three decades, most recently in the Master of Fine Arts in Experimental and Documentary Arts Program. He is a founder of the Center for Documentary Studies (1989) and of DoubleTake Magazine (1995). Harris’s awards include a Guggenheim Fellowship in Photography, a Rockefeller Foundation Humanities Fellowship, and a Lyndhurst Prize. His book, River of Traps, with William deBuys was a 1991 finalist for the Pulitzer Prize in general non-fiction. Harris’s work is represented in major photographic collections, including The J. Paul Getty Museum in Los Angeles, the High Museum of Art in Atlanta, and The San Francisco Museum of Modern Art. His photographs have been exhibited widely, including two solo exhibitions at the International Center of Photography in New York. 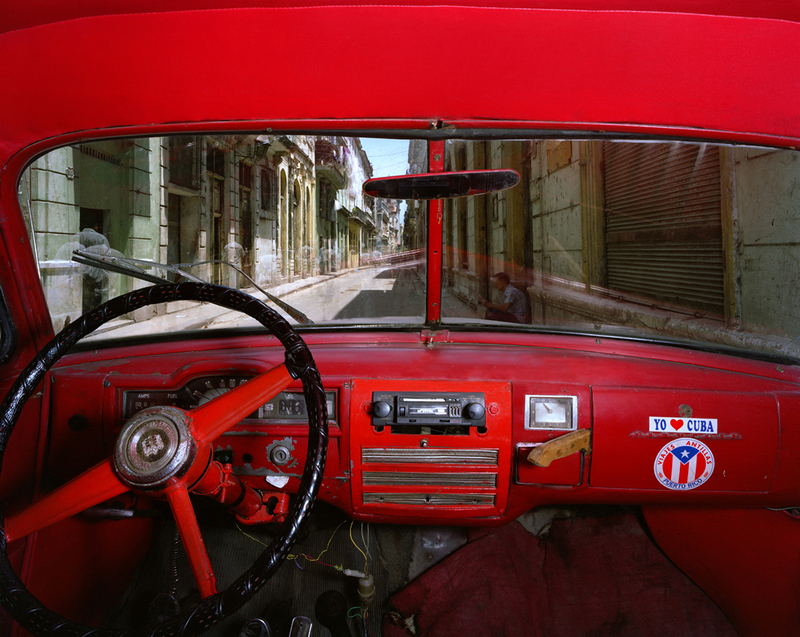 As a photographer and editor, Harris has published fifteen books, including The Idea of Cuba (2007) and Why We are Here: Mobile and the Spirit of a Southern City (2012), with E. O. Wilson.